Fancy joining a community choir in West Ealing? Can you sing? Want to be part of a community choir in West Ealing? 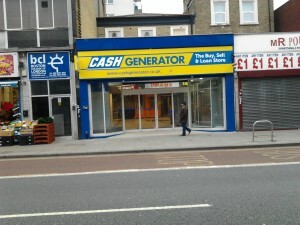 This morning I noticed yet another cash/loan shop opening in West Ealing. This one is called Cash Generator and comes on top of the various other loan shops and pawnbrokers already operating the length of West Ealing. These tough times clearly seem to mean there’s enough business to go round for all these shops. Yet, I just wonder if letting the market rule is always the right approach to regenerating the high street? One of West Ealing Neighbours’ top priorities is to work towards bringing together the key stakeholders for West Ealing and explore new ways to bring fresh ideas to our high street (see our website for details). So, for example, how can we encourage start-up businesses to take space? It’s not realistsic to expect start-ups to be able to afford the full rent and rates on a shop. Are there ways we can work with the Council and landlords to offer start-ups a small low-cost space in a larger shop for a couple of years so the business has a chance to grow and then move on and let someone else have that space? Could we even think about the idea of a community shop where a range of local groups work together to make it a community hub with information, advice, a meeting place for locals and more. It’s not going to be easy but I just feel we need to look at this sort of option and not always hand over control of our high street to the free market. 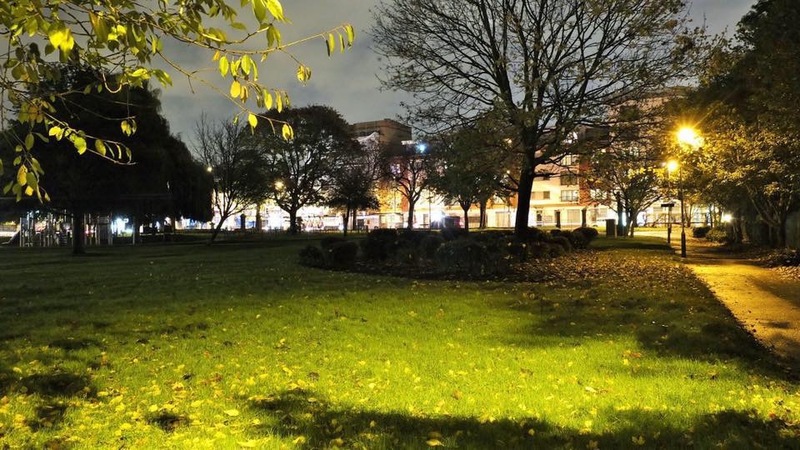 Calling tree lovers – can you help look after newly planted trees in West Ealing? If you live in the West Ealing streets south of the Uxbridge Road you may have noticed new trees being planted in our streets. 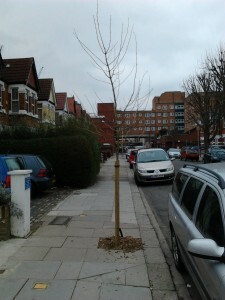 Apparently, each year one third of Ealing’s wards get new trees and this year is Walplole Ward’s turn. In order to get the maximum benefit from the annual tree budget the Council has just launched a tree warden initiative. If we residents volunteer to become tree wardens and look after these new trees for their first few years then the money saved by not paying contractors to do this means all the budget can be spent on trees. One of the tree warden’s tasks will be to water the tree/s with 2 litres of water once a fortnight from May to October, so not too onerous. Speaking as a tree lover I’m all in favour of this. So, my wife and I will look after the new trees in our street. What happened at WEN’s Public Meeting? WEN have been talking to the Council for the past 18 months about a monthly craft fair in St James Avenue, after a lot of red tape we finally have the go ahead to run it and the first one is Saturday 7th April. This is a joint project with St James Church who will be open to provide teas/coffees as well as outreach work. This will happen again in Melbourne Avenue and St James Avenue. There will be a variety events scheduled. More information will be available later in the year. Chris Gilson from WEN runs this popular book swap at West Ealing station. He has just secured permission for a book swap at Ealing Broadway station – platform 2. This project is now in its 6th year and the group have now taken on Walmer Gardens Orchard in West Ealing. The renovation of this Orchard is fully support by Ealing Park Rangers team and expertise is provided by the London Orchard Project. Both clearing and pruning have taken place in Jan/Feb this year. Abundance is now securing more volunteers for the project. Eric then opened up the floor to those present regarding the future of West Ealing Neighbours. The background to this is that the constitution states committee members can serve no longer than 5 years. Several committee members are now reaching their 5th anniversary, including the Chair (David) and Vice Chair (Eric) therefore new ideas and new individuals are being sought by WEN to take us through the next phase. A fair few individuals hesitated at the thought of not being able to devote time to WEN, or have an idea exactly what they were volunteering for! – those committee members present re-iterated that involvement is not onerous and all of us have started our own projects that we believe in and therefore are prepared to put the time in for the projects to succeed. Coming along to the meetings to see what goes on is the best thing to see what happens and offer up ideas. More discussion took place on the nature and format of WEN meetings to make them less like work meeting and more like social ‘gatherings’ offering wine, nibbles and an informal environment. David Highton concluded that the next 12 months should be about transition to look at how WEN can be run going forward and any new office holders would be mentored for 6 months by the outgoing office holders. The current holders would therefore stay in their posts until new individuals are in place – with either the same type of structure, or a new one to be agreed. The next WEN social gathering is to be held on Wednesday 21st March at OPEN Ealing, 113 Uxbridge Road (corner of Culmington) nr the fire station on the 2nd floor Café starting at 7.30pm – wine and nibbles provided. Please come along and bring a friend too! 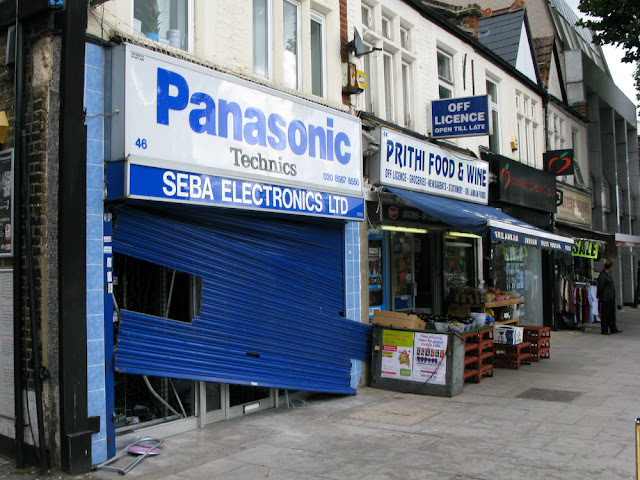 I’ve bought various TVs and other items from Seba over the years and the owner, Mr Sehgal, and his family run a brilliant shop with excellent customer service. I’ve also heard him talk about the impact of the riots and looting and he is just extraordinarily forgiving – a remarkable man and one West Ealing should be very proud of. Tonight (Monday) at OPEN Ealing Sean Michael Pearce, curator of a new exhibition OPEN Ended, will talk about the exhibition and give people a guided tour. OPEN Ended is a group exhibition which explores the different media including sculpture, painting, print – and materials usually found on a building site. 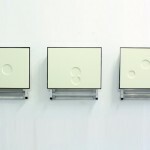 Pearce has selected works from people who have inspired him but which also work well together. There is more information about this exhibition at www.openealing.com. The talk starts at 7.30pm. Admission is free and everyone is welcome. It’s a social evening with a chance to meet neighbours and swap ideas for how you’d like life to be in our town. Everyone welcome so do pass this on to neighbours, friends – anyone who has an interest in West Ealing. Nibbles and drinks supplied. Just turn up.